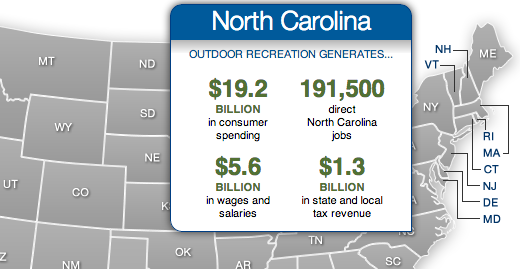 In case you hadn’t heard, outdoor recreation is a big money generator for states. Compelling opportunities to play outside will bring people to your state, and those people will spend money, to the tune of $646 billion every year. A map put out by the Outdoor Industry Association allows you to see just how much of that pie is in your state in 2012, along with how many jobs are supported by outdoor recreation and direct tax revenue. Virginia for example, nearly 140,000 jobs are supported and $923 million in taxes raised through the outdoor recreation industry. 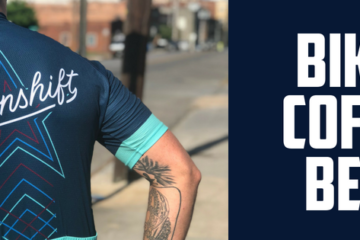 Despite some states opting to support businesses and energy companies over trail users, this is just another example of how important the outdoor industry is on the national and local level. 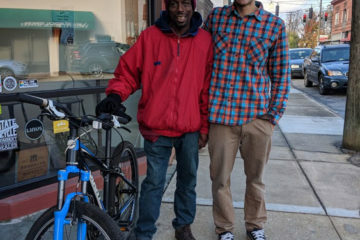 Two bike bills went before the Virginia General Assembly this session, and both were killed on the floor. One would have imposed a fine of up to $100 for opening a door into the path of a biker; that bill was killed in committee. The other would have made tailgating bikers illegal, and moved the required three feet of clearance when passing a biker, as opposed to the two feet that is currently on the books. This is especially disheartening given the attention the Elias Webb case has been getting in Richmond, and the fact that most other states have similar laws already – but Virginia is also the state that is proposing to charge the owners of hybrid cars an annual $100 fee, just because. Authorities have made over 90 arrests in the hilariously named Operation Something Bruin, a four year undercover sting of bear poaching and other illicit hunting activities in Georgia and North Carolina. Working with federal agents, police in N.C. arrested over 80 people, while Georgia authorities brought in eight people on over 140 counts, including one suspect they called a “poaching machine.” Poachers are charged with everything from luring bears into traps with honey and hunting out of season to littering. This is good news for the bears, the environment and the people who enjoy nature, which can be a lot of people – see above. Great story of Washington, D.C. native and WVU freshman going from inner city to mountain climber, joining the first all-African American team attempting summit of Denali. Couple attempting to cycle around the world killed by pickup truck while riding in Thailand. World Fishing Network looking for Ultimate Fishing Town in North America, taking submissions. “Moth Man” of West Virginia trains lab of bomb-sniffing moths. Next ArticleAre Organic Foods Healthier?